Deciding to enroll in cosmetology school and pursue your passion for beauty is a wonderful step in your career. Before you decide to make your passion your full-time job, there are a few things to know. The skilled cosmetologists at Jupiter Beauty Academy in Boston, MA, provide expert experience in cosmetology school so you have a successful, rewarding future and can offer guidance. 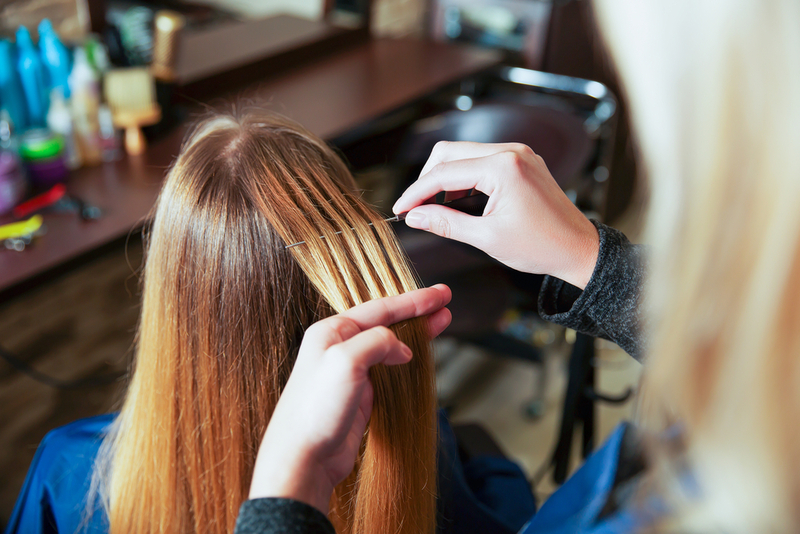 If you’ve decided to begin cosmetology school, you must have a particular skill set. Are you always doing your friend’s hair, or are they always complementing your makeup? Similar to choosing a college major, you must choose an area of specialization where you will spend months perfecting your skills, deepening your experience, and preparing for the licensing exam. Some career options include a colorist, nail tech, makeup artist, or skin care professional. Cosmetology school will include days spent learning in classrooms and then practicing in mock-salon setups with clients. You will learn the necessary techniques and newest tricks to give your client what they want. Patience, willingness to learn, and attention to detail are just the beginning of what it takes to be successful. Choosing a career as a cosmetologist means you will spend your days surrounded by people. Get to know your peers and classmates, ask questions, and practice your social skills. Your socialization will carry on after you become a licensed cosmetologist. Clients trust you with their appearance and will share a lot about themselves; building clientele comes with being sociable. If you’re passionate about beauty, attending a specialized cosmetology school is an excellent way to jump-start your career. If you’re in the Boston, MA area, the expert cosmeticians at Jupiter Beauty Academy provide you with a complete course menu from nail technician school to hair salon services. So, you can explore your passion and take courses to become a licensed beautician. For more information, explore their website.